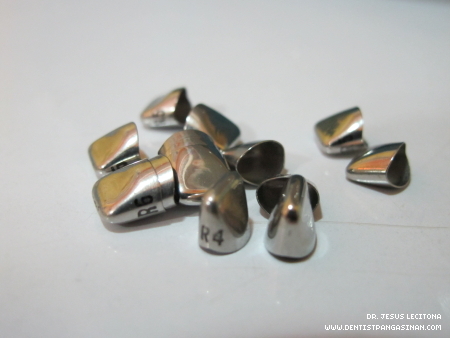 Stainless Steel Crown, also known as Pedo Crown, is a durable restoration indicated for use in deciduous teeth following pulpotomy, fractured teeth and for teeth with developmental defects or large caries. Pedo crown provides long term coverage of primary anterior, first and secondary primary molars. Children at high risk from anterior tooth or molar caries may benefit from stainless steel crown treatment. to protect the remaining tooth surfaces. Stainless steel crown has an excellent longevity and durability. For more info about affordable stainless steel crown for children, contact us. How much it cost po ba? Mga 6 teeth posterior.. Thanks!